At South Asia Network, we strive to bring down the Order Life Cycle. With our interactive website www.san.org.in, it will be very convenient to place and track your orders. Alternately, it needs just a phone call to us; you will be approached by our team. Our support system has been designed to provide solutions. Dealers can now look forward to approach Builders, Contractors and even Government Tenders with a redefined Confidence. With multiple resources at our disposal, we assure reliability in our services. Transparency in business has always been our identity, and we intend to take it further ahead. Offers and Schemes are & will be a permanent feature in our services, to enable you to service your end customer effectively. "Bulk purchases" has been our advantage, and has added value to our relations with our associates This, with our long associations has added a reliability Quotient to our entity. This also has automatically reflected in our relations with our channel partners, and end customers. Due to this very cohesive network, we work more as "Solution Providers" than just "Suppliers". Customizing solutions for our clients and dealers has been a regular feature of our Business Practice. With South Asia Network, we now take this to a new level, with the support of our learn. In a nutshell, we wish to be an extension of YOUR business, NOT a supplier. 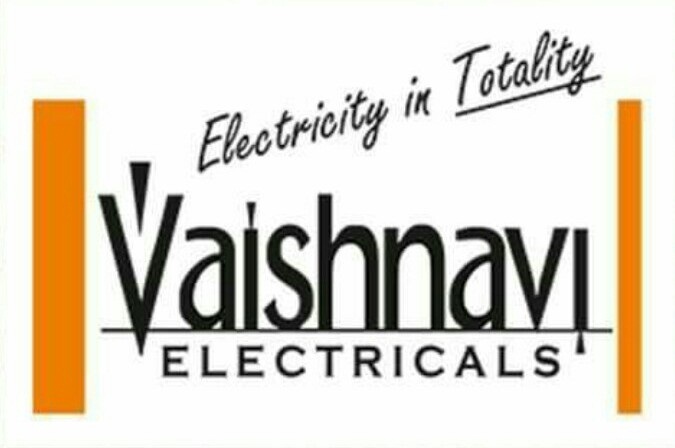 Let us grow together, and establish new benchmarks in the field of Electricals. The future is Bright, but Demanding. With collective efforts, and Ethical practices, we can tread this path Professionally. 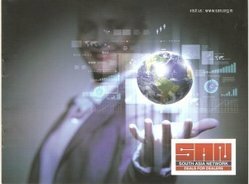 South Asia Network - The Solution Provider..! !